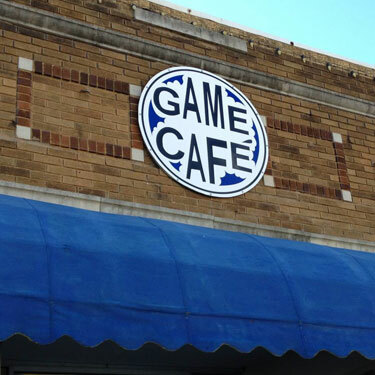 Our monthly Game Day is Saturday, January 1, 2001 at Game Cafe, located in Independence (map). Come out and join us as we play some games! 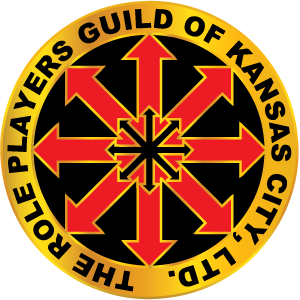 Our monthly Game Day is Saturday, at Peculiar Games and Hobbies, located in Peculiar (map). Come out and join us as we play some games! Don't forget our monthly online business meeting Tuesday, December 5 at 7pm. Our monthly Game Day is Saturday, Nov 11 at Level One Game Shop (map). Come out and join us as we play some games! Slots run from 11am-2:30pm, 3pm-6:30pm, with no evening slot this month. Doors open at 10:00am and close at 8:00pm. Don't forget our monthly online business meeting Tuesday, November 7 at 7pm. Don't forget our monthly online business meeting Tuesday, October 3 at 7pm. Our monthly Game Day is Saturday, September 9, 2017 at Game Cafe, located in Independence (map). Come out and join us as we play some games! Don't forget our monthly online business meeting Tuesday, September 5 at 7pm.